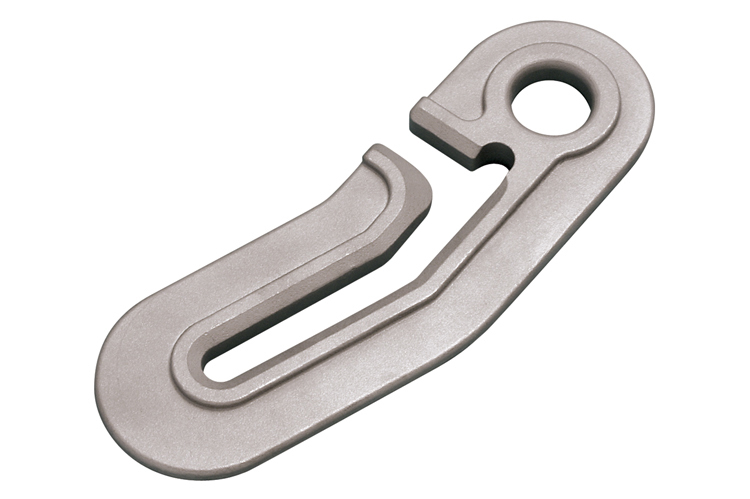 The Anchor Snubber is available in sizes ranging from 1/4” to 3/8” to fit many standard anchor chains. It is used to absorb shock and take the strain off the chain rode when a boat is at anchor. 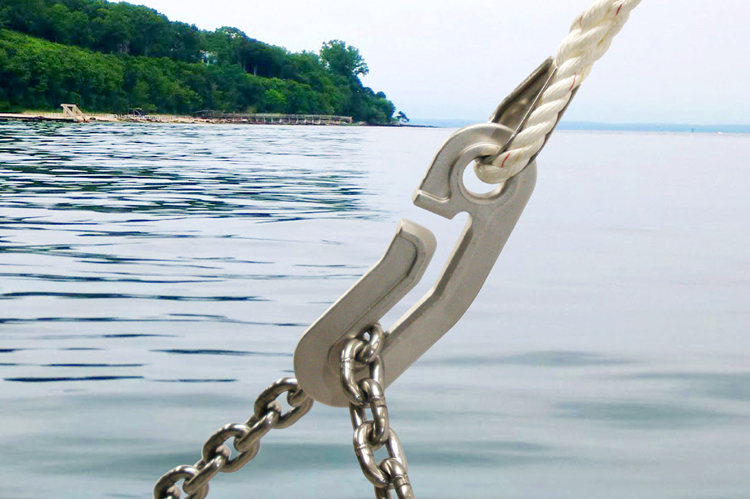 This snubber is made from marine grade 316 stainless steel for maximum corrosion resistance and durability making it ideal for ocean applications. Click here to view the Anchor Snubber application example.